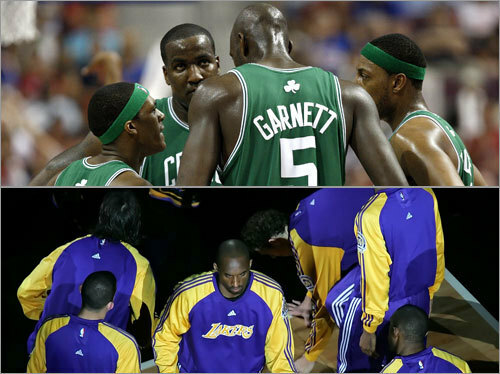 It's time for the Celtics and Lakers to renew their historic NBA Finals rivalry. As the two teams get set to square off, here's a position-by-position breakdown of the matchups. Click along, and let's get started.